London Boat Parties Incorporating Two Floors Of Music !! The top deck of our brilliant London party boat is dedicated to Soul music from the 70's 80's and 90's with a touch of RnB. While you cruise down the river Thames, the DJ's will be playing the very best Soul , R&B and Jazz Funk music that you will find on any London Boat Party in town! 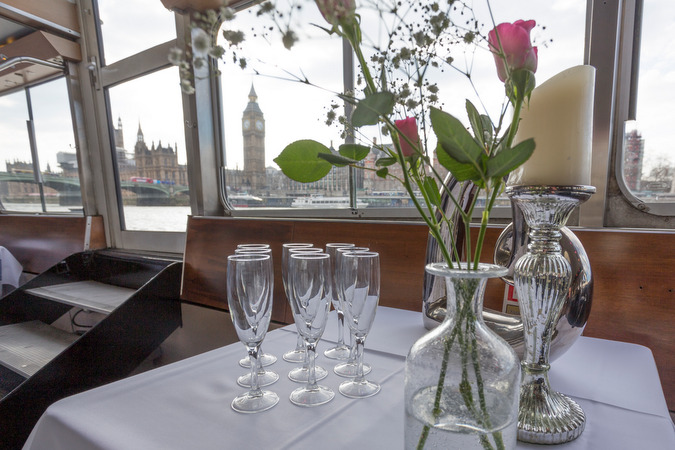 The bottom deck of our brilliant London party boat is for those people who love Reggae music and Lovers Rock. DJ's on rotation throughout the night will be sure to keep your feet moving all night long. 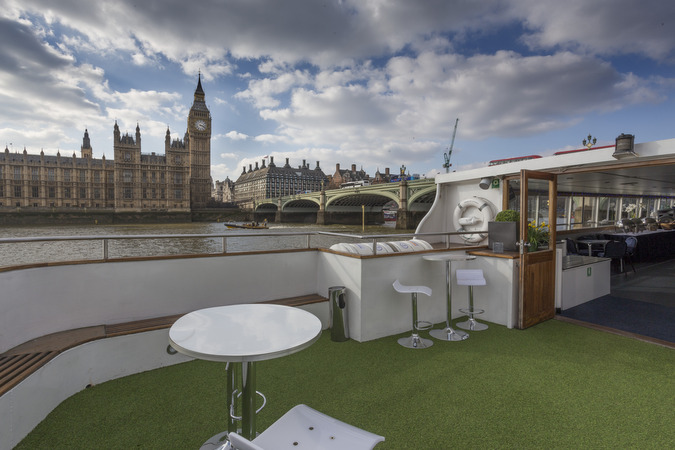 Or maybe you love both Soul and Reggae and cannot make your mind up which floor to choose while sailing down the River Thames London on our Party Boat and taking in the breathtaking sights, in which case you have the best of both worlds. 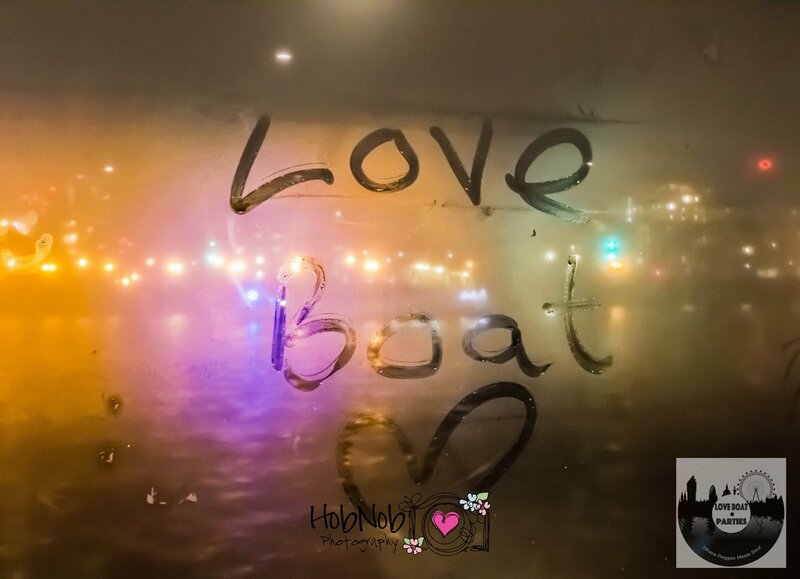 Love Boat Parties Soul and Reggae party events are the first 2 floor Soul and Reggae boat to sail the river Thames and are classed as the best for a night on the river. Love Boat Parties believe in giving our guests a wonderful experience and the boats we use are of the highest standard with well stocked bars an outside area and plenty of room for dancing. 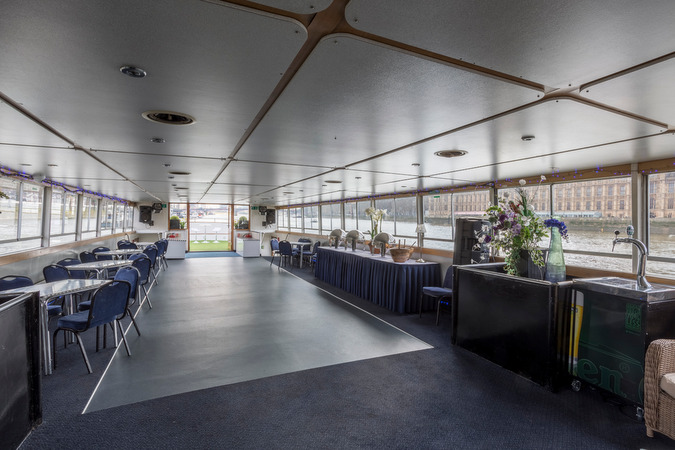 Music Genres: Soul,Reggae, Lovers Rock, Rnb, Jazz Funk, and Motown, music that we all love and remember, to keep you dancing from start to finish the moment you enter our London Soul and Reggae party boat on the Thames. What are you waiting for? This is a party boat with a "Difference making a Difference". 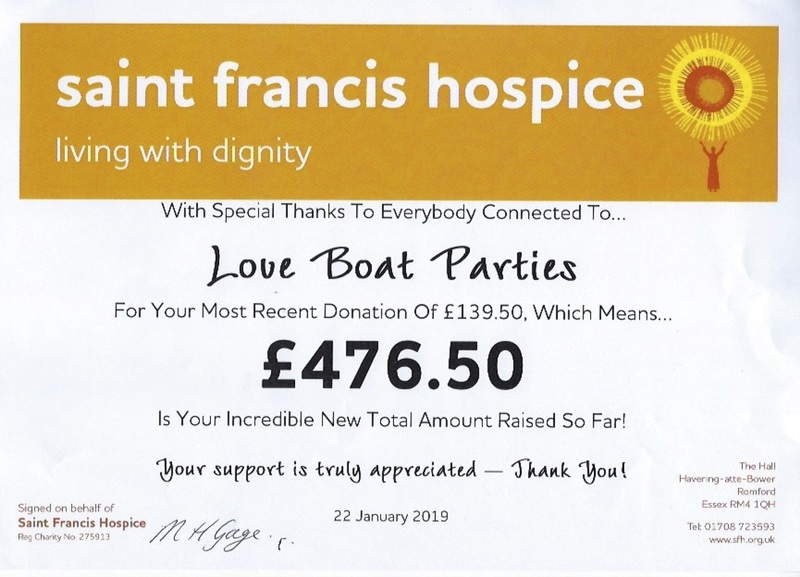 Love Boat Parties have chosen to make a donation from all our events to the wonderful Saint Francis Hospice, based in Essex. This is an organisation that is very close to our hearts. We would like to thank everybody who has attended our parties for your kind support.